Steven Penney is a Professor at the Faculty of Law, University of Alberta. Born and raised in Edmonton, he received a Bachelor of Arts and a Bachelor of Laws from the University of Alberta and a Master of Laws from Harvard Law School. He researches, teaches, and consults in the areas of criminal procedure, evidence, substantive criminal law, privacy, and law and technology. 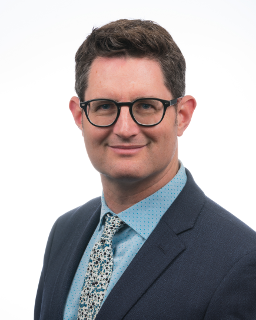 He is co-author of Criminal Procedure in Canada and co-editor of Evidence: A Canadian Casebook and is a member of the advisory boards of the Alberta Law Review and Canadian Journal of Law & Justice. Previously, he was Associate Dean (Graduate Studies & Research) at the Faculty of Law, University of Alberta; Visiting Professor at the Faculty of Law, University of Western Ontario; Associate Professor at the Faculty of Law, University of New Brunswick, and law clerk to Mr. Justice Gérard V. La Forest of the Supreme Court of Canada. A selection of his recent research may be found at: https://ssrn.com/author=88993.